In your own way, you can help our organization grow as well as assist our adult learners in their studies. Monetary and in-kind contributions are welcome. Your support will make a positive impact on our community, and we thank you in advance for your generosity. Start preparing for your GED® test with help from our team. Our program is focused on basic literacy, English for Speakers of Other Languages (ESOL), preemployment coaching, and computer training. Register today! We accept all forms of payment. 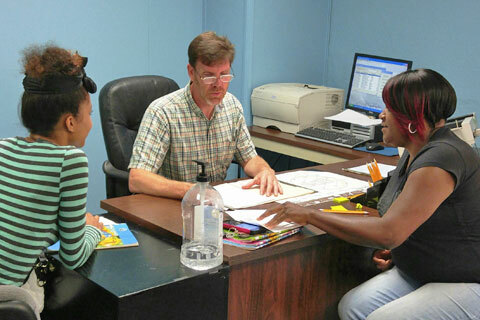 Every student who walks into the Adult Learning Center (ALC) is unique. Each has his or her own life experience and learning ability. Based in Spartanburg, SC, our organization is committed to helping undereducated adults by providing education, training, and guidance. Our team of instructors, volunteers, and English tutors go the extra mile to supply excellent resources that will help our students on their journey. To enrich the lives of undereducated adults, 17 years or older, who live or work in Spartanburg County, by increasing their levels of education. 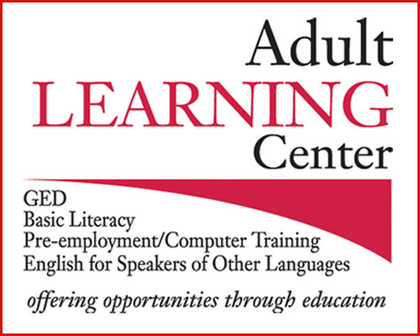 Since its founding by John Wardlaw in 1995, the ALC has been devoted to the growth and development of adult learners. If you wish to join us in our mission, we offer several volunteer opportunities. You will surely find one that suits your interest and skills.